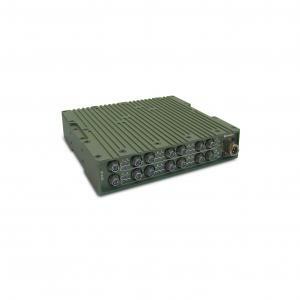 Seamlessly connect up to 16 devices with the rugged 19”/2 16-p Switch ESW400 series. This Layer 2+ switch gives you high speed access with 10/100/1000 LAN connections. It does this while occupying only half of one 19” rack so you can save space or add functionality. Apart from the multitude of ports and all the standard functions you expect, the Switch gives you enhanced control. It supports features like IGMP & SNMP, and with many ways to mount the unit, it’s easy to customize the ideal setup.